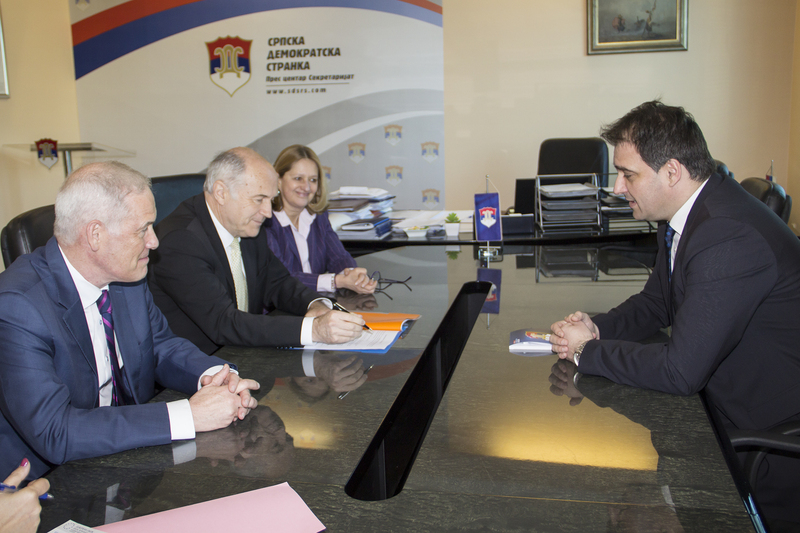 High Representative Valentin Inzko, and Principal Deputy High Representative and Brcko Supervisor Michael Scanlan visited Banja Luka today, where they met with the Republika Srpska President Zeljka Cvijanović, Speaker of the RS National Assembly Nedeljko Čubrilović, Prime Minister of Republika Srpska Radovan Višković, as well as the President of SDS Vukota Govedarica and the President of PDP Branislav Borenovic. 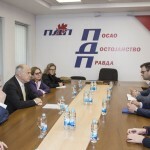 During the meetings, where High Representative took the opportunity to introduce his Principal Deputy, the discussions focused on the current political developments. High Representative Inzko and Principal Deputy Scanlan underlined the importance of the full implementation of the Dayton Peace Agreement as the basis for political stability and prosperity of BiH, both its entities and all of its citizens, adding that respect for the principles enshrined in the DPA, including the respect for institutions, their competences and decisions, human rights and fundamental freedoms, rule of law and economic development are essential in this regard. “I understand that the views on important issues facing this country are different in different parts of the country. To a certain extent, this is normal. 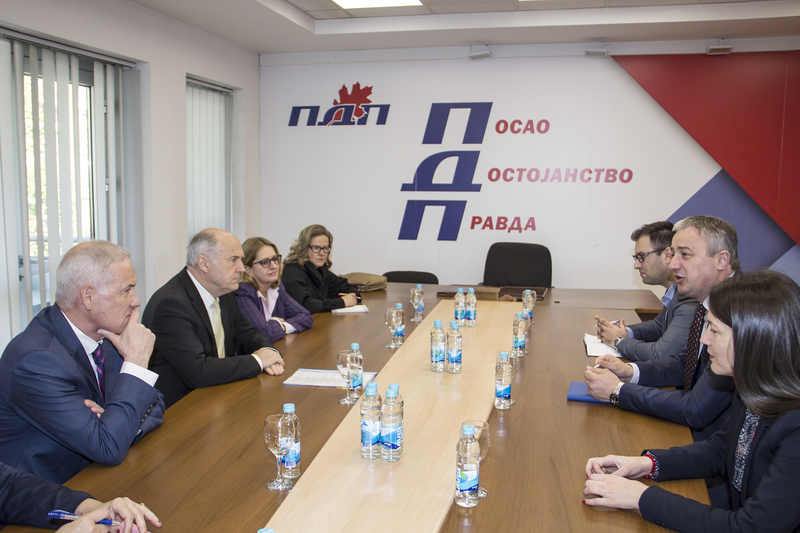 At the same time, I believe that compromises can be found that focus on common interests and future-oriented reforms – which can be shared by all, like the European path, the economy or better infrastructure – which will improve the lives of citizens in Republika Srpska and throughout Bosnia and Herzegovina,” the High Representative said. 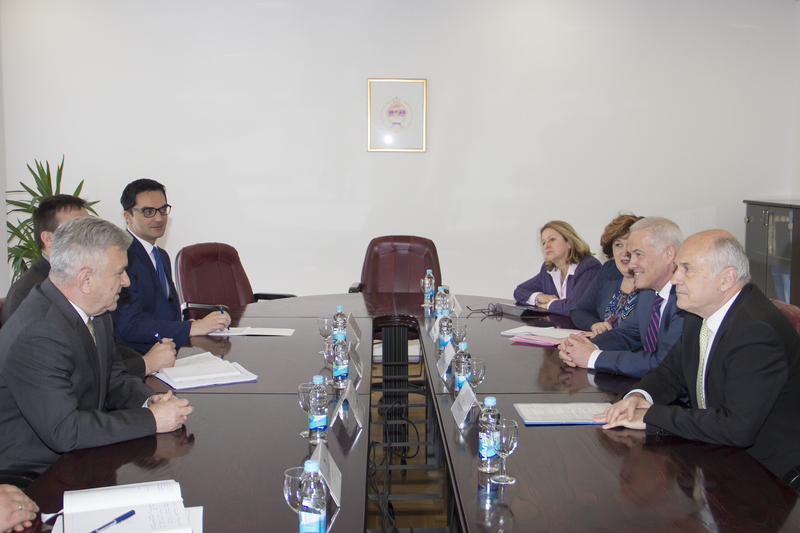 High Representative Inzko and Principal Deputy Scanlan also emphasized the OHR’s strong commitment to support the efforts of the RS authorities to advance institutional stability and economic prosperity in line with the DPA.